Up to date tools to meet all models specifications. Your garage is a safe haven for your car and other tools and equipment. As such, you certainly don't want to compromise on the quality of your garage door. Garage door springs are one crucial aspect of your garage doors that keep them stable and working. But, just like other household fittings and fixtures, garage door springs also have a limited lifespan. There may come a time when your garage door spring snaps. There could be various reasons behind this glitch, the most common one being weather-related damage. Extreme temperatures during summers and winters can impose considerable stress on garage door springs and cause them to break. Such a situation is common in almost every household that has a garage. How Long Should My Garage Door Spring Last? A broken spring renders a garage door unusable. It becomes nothing less than a noisy locomotive that disturbs the peace of the house. Besides, broken springs cause your garage door to precariously stay hinged and a little jolt is all it takes to fall off. Not only is such a thing bad for your car but also highly unsafe for your family members, especially your kids at home. This is where you need a professional garage door service provider like Calgary Garage Door. Calgary Garage Door comes forward as an easy and affordable solution to garage door spring replacement. Our highly trained and certified garage technicians understand the requirement for safety and convenience and provide efficient spring replacement services at an affordable cost. 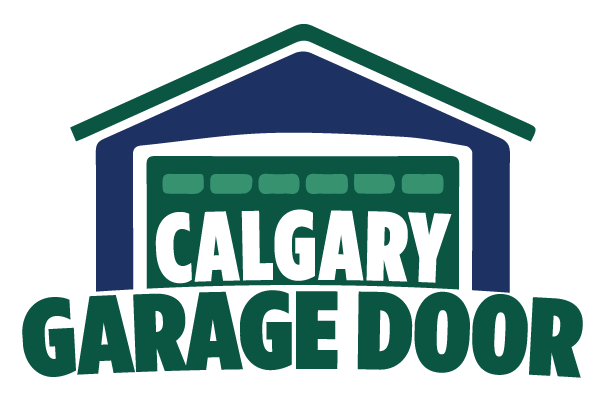 With Calgary Garage Door, you don't have to worry about quality because we believe in using only durable products. Every household expects a good lifespan from different installations. So we provide springs that last long. Your satisfaction is our priority, and we are committed towards providing excellent customer service as and when you need it. 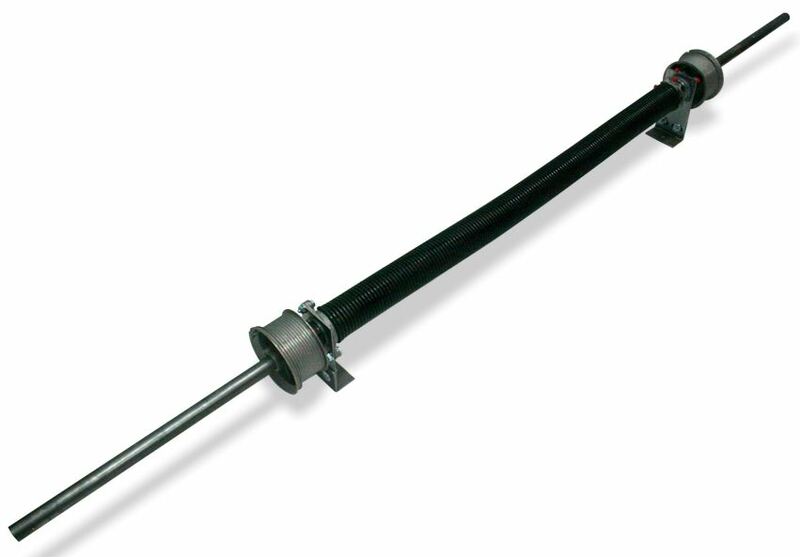 Worried about hazards posed by a broken garage door spring? Let us fix it for you. Get in touch with us today!